Stately 4 bedroom, 3.5 bath colonial nestled on a 2+ acres in Holbrook Heights, one of Southern Frederick Countys premier neighborhoods**This home has been loved, meticously maintained and updated by the orininal owners** Updated gourmet kitchen with granite and morning room**Two story family room with refinished hardwoods and two story stone wood burning fireplace**Incredible master suite with sitting room with double sided gas fireplace, updated master bath and two walk-in closets**Finished lower level walk out that leads to your heated 20X40pool**Recreation room with custom wet bar, so lets party**Huge custum deck overlooks private backyard and pool**This is a total package home that you dont see every day**Vacation at home every day**Entertainers dream**Come see us today!! 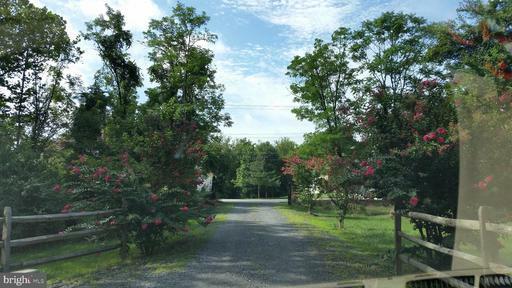 GORGEOUS 3K+ SF home To be built on a beautiful tranquil 1.3 acre lot overlooking a stream. Great Location. This home has all the bells and whistles, stylish 4 or 5 bedroom floor plan w/ spacious gourmet kitchen including custom quality cabinetry, granite countertops and stainless steel appliances. Dramatic 2-story family room creates elegance like no other. Dont miss out! Gorgeous Home! 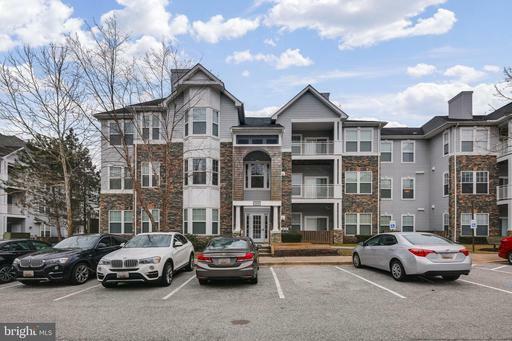 You dont want to miss out on this Brambleton gem. 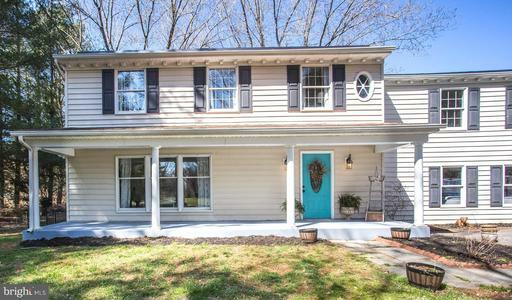 The home features 4-1/4" hardwood floors, granite countertops throughout the beautiful kitchen and bathrooms, stainless steel appliances in the kitchen, 3 fireplaces, custom paint and many more features making this a must-see home. The designer upgrades are endless. Home features a beautiful private backyard oasis. 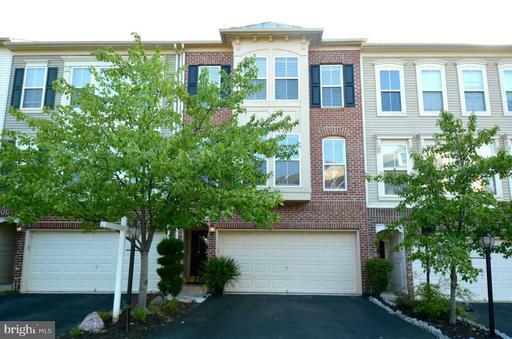 Dont miss this move-in ready 3 level, brick front garage townhome. Not just another townhome neighborhood - this small, virtually hidden community of just 31 townhomes is quietly calling you home. 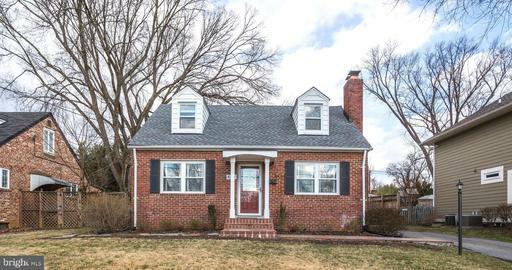 Inside you will find hardwood floors, new wall to wall carpet, a living room fireplace, fresh paint throughout and a walk-out recreation room. An expansive rear deck completes the show. 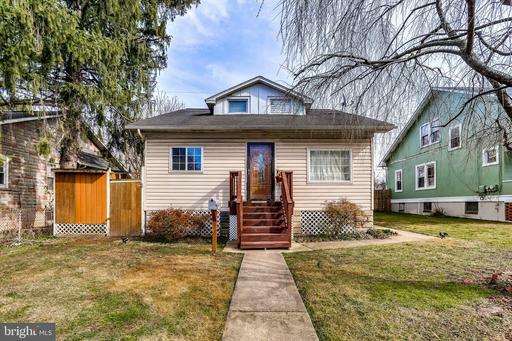 Well-kept Single Family Home Nestled on a Quiet Cul-de-Sac with NO HOA. 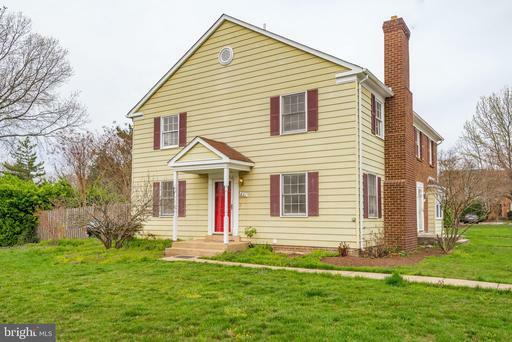 Close to Shopping, Schools, Playground, Military Base and Commuter Routes. 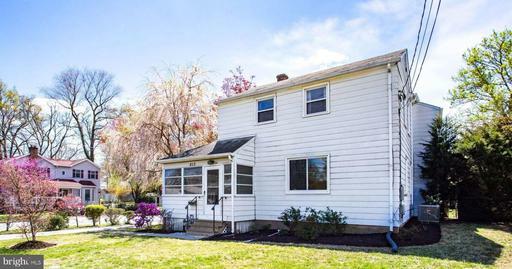 New roof, updated windows, new siding, new solid garage door, updated HVAC, beautiful gourmet kitchen, large deck with spacious and fenced backyard, perfect for summer cookout / entertaining. The new Elementary School is Butterfly Ridge Elementary School and is only two blocks away. Dont miss it! Beautiful home for Sale! New floors, new carpet, and freshly painted. 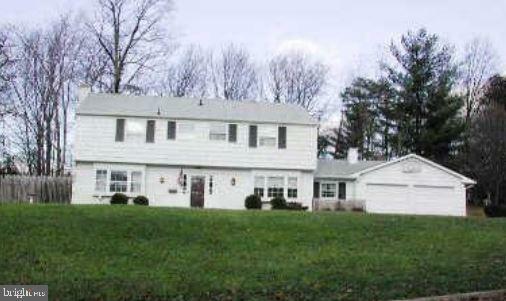 Large family room, eat in kitchen, plenty of storage, a garage, a screened in porch, nice flat back yard, driveway. 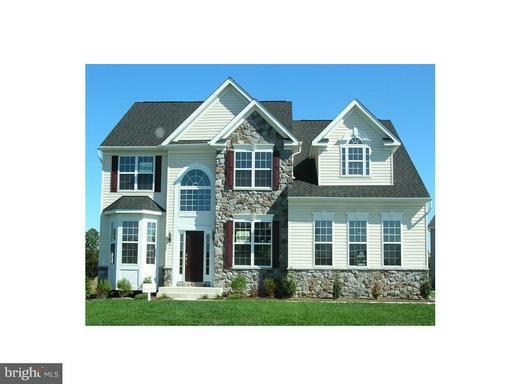 Minutes away from the Bowie Town Center and Bowie Marketplace. Dont miss out! 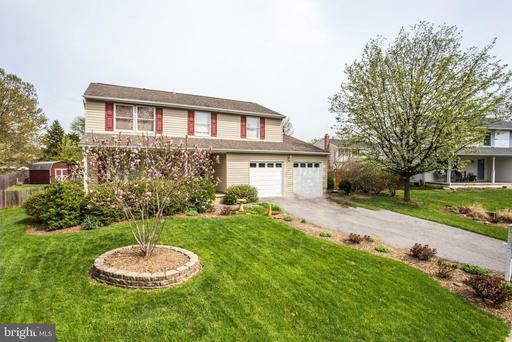 Beautiful, move-in ready, home in a desirable area. Freshly painted. 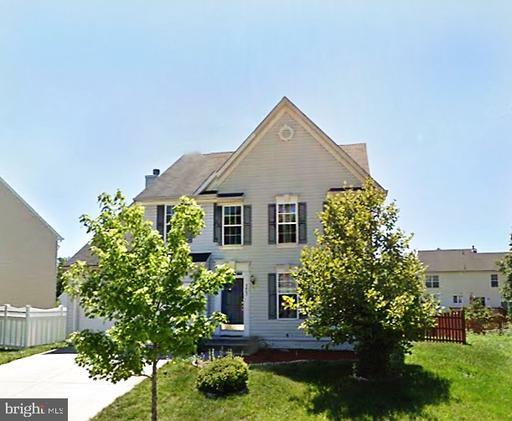 Featuring gleaming hardwood floors and a walkout basement. 3 Bedrooms plus Den. Lovely updated kitchen with granite counters and stainless steel appliances. Spacious deck thats perfect for entertaining. 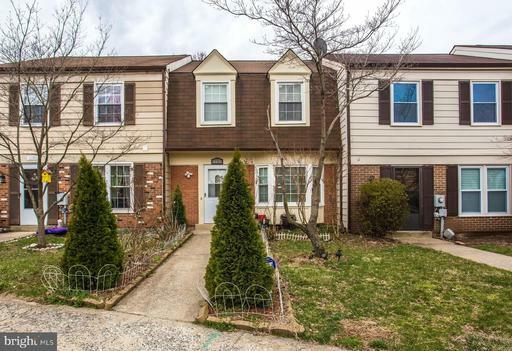 Incredibly well maintained, 3 level 3BR 2 BA upgraded. 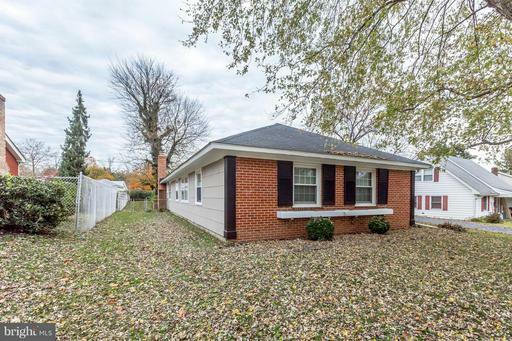 Significant improvements to include new hardwood floors in living room and dining room, new roof, remodeled kitchen, ceramic tile in basement and an electrical panel upgrade. 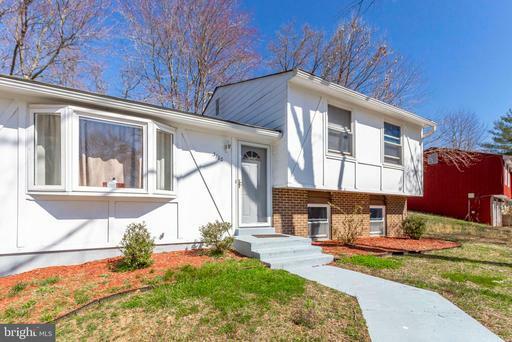 Features a fully finished basement with half bathroom and spacious yard with patio. 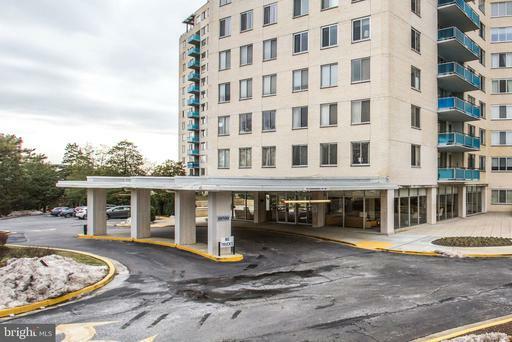 Great opportunity in Laurel! 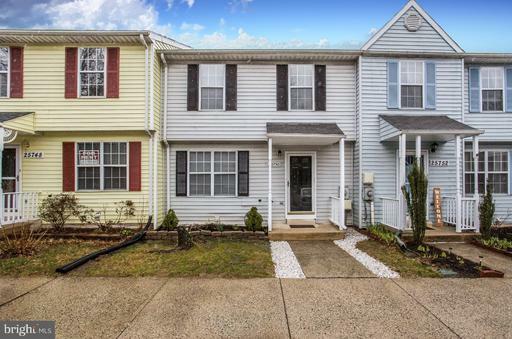 This two bedroom and two baths home is a must see. Updated kitchen with stainless steel appliances. Master bedroom with master bath and walk-in closet. Enjoy a nice day on the balcony or relax in front of the cozy fireplace. This community has lots to offer so dont miss out! 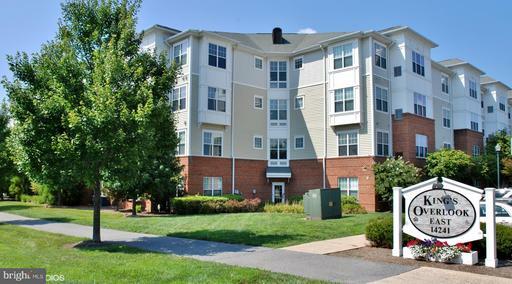 Awesome Condo for sale ! Freshly painted, updated kitchen with breakfast bar, dining area and living room. Lots of storage. Washer and Dryer in the unit. Plenty of parking with handicap designation available. 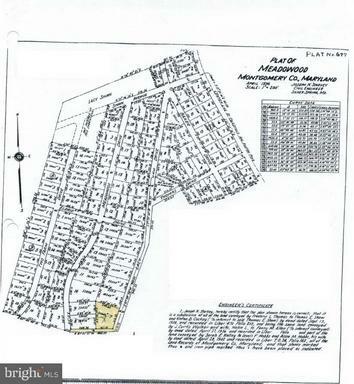 Age and MPDU RESTRICTIONS - Not FHA approved. Convenient location. 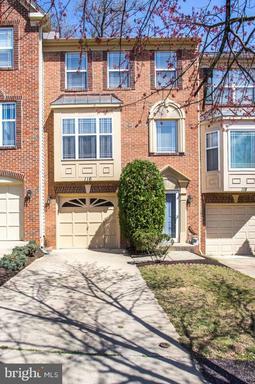 Minutes away from shopping, public transportation and highway.